Simply amazing. 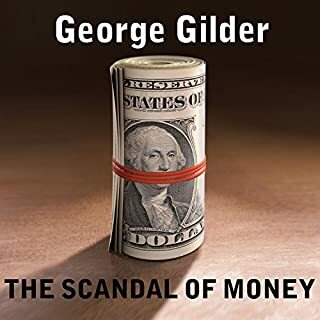 This book is a wonderful pairing to The Scandal of Money by George Guilder. I’m not sure which is better to read first but they compliment each other amazingly well. 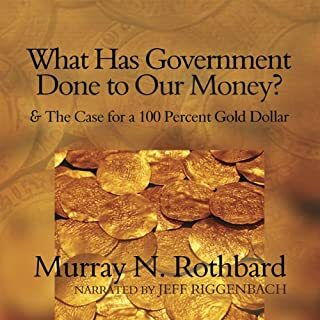 This book really helped me to grasp why are our economy functions the way it does and how it could be made to function much better. Mr. Gilder manages to explain some very complex but important concepts in ways that are approachable to people without a degree in economics or finance but who have a good science background. 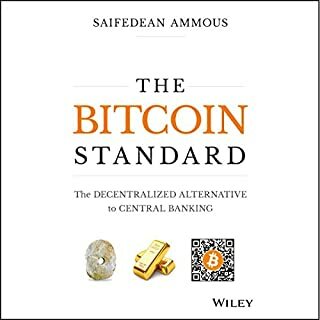 This book would probably be difficult to grasp if I hadn't taken college introductory economics and if I did not have a good science background. Most importantly, Mr. Gilder is 100% spot on with his analysis of the world's economic problems and the solutions to those problems.